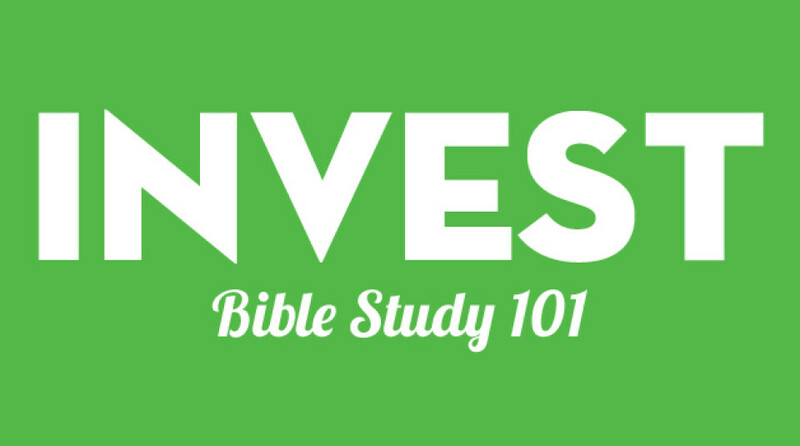 This INVEST class is an intro to inductive Bible study. Bob Cocchiaro and Brandon Fitzpatrick (GBC elders) will be teaching a basic inductive Bible study method so that you will have the skills necessary to read and interpret books or passages in the Bible yourself and apply it to your everyday life. The format for this class will include instruction on inductive Bible study methods and tools combined with workshop style exercises to practice the skills you will be learning. Come join us as we explore the Bible and learn to interpret and apply God’s word together. Other: While childcare is not planned for these sessions if that would keep you from attending, please contact the church office.